Matlow's fruit flavored hard candy is manufactured in England by Matlow's. These classic crystal fruit candies are solid hard candies with no filling, especially made to dissolve slowly in the mouth. There are five assorted fruity flavors in the candy mix: grape, cherry, lime, lemon and orange in the subsequent colors of purple, pink, green, yellow and orange. 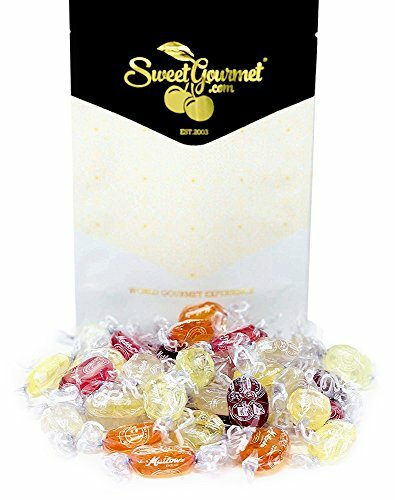 These classic crystal fruit candies are solid hard candies with no filling, especially made to dissolve slowly in the mouth. This product is certified Kosher under the strict supervision of the Manchester Bais Din.